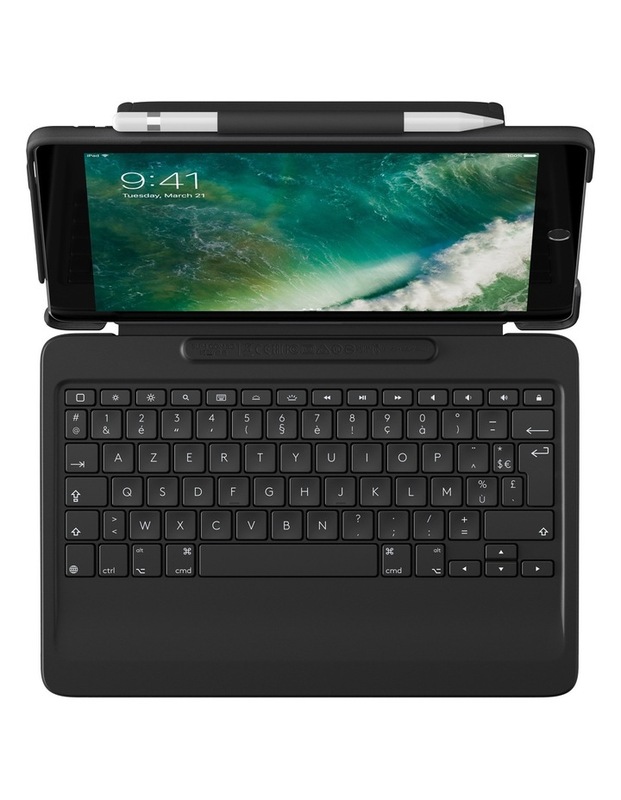 The Slim Combo is the ultimate companion to your iPad Pro. 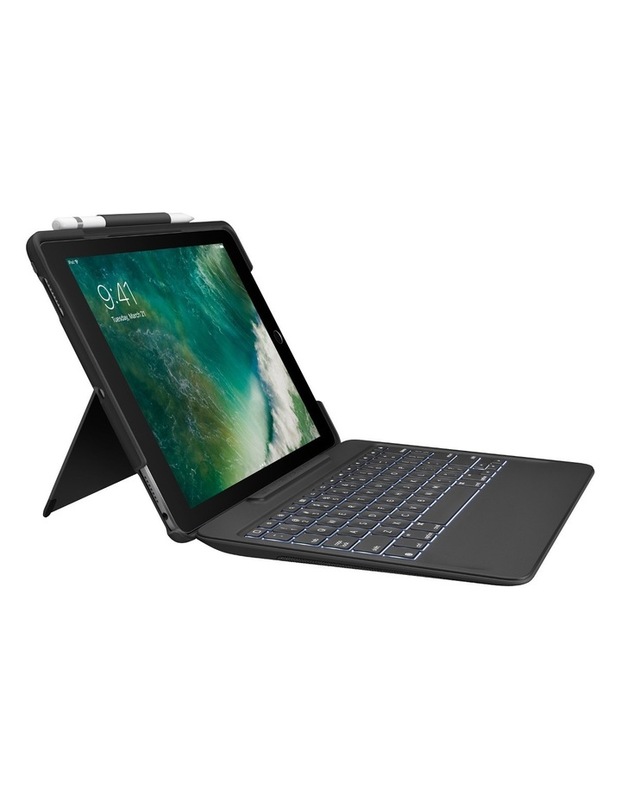 With its 4 use-modes - Typing, Viewing, FaceTime and Reading and full-size backlit keyboard, there are no limits to how you use your iPad Pro. • Full-size backlit keyboard with iOS shortcuts. • Connects via Apple Smart Connector. • Built in Apple Pencil holder.